For the prospective martial arts student, Ann Arbor is a mecca in the Midwest. More than any other location in Michigan, Ann Arbor has a wide variety of martial arts styles taught by many well respected sensei (teachers). You can find training opportunities at community centers, college and university gyms, health clubs, fitness centers and dojos (training halls). 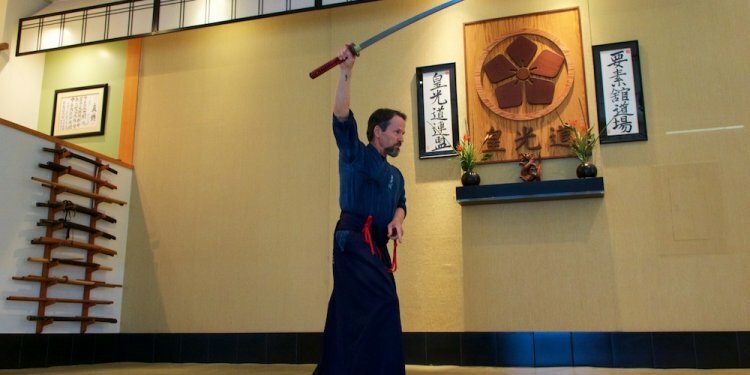 Among the styles available are: aikido, iaido, judo, jiu-jitsu (also called jujutsu), karate, kendo, kung fu, MMA (mixed martial arts, sometimes called BJJ) tae kwon do, tai chi, and many westernized martial arts systems. At JMAC, we offer world class instruction in judo, jiu-jitsu, iaido (Japanese swordsmanship), and karate for kids. Aikido is a martial arts descended from jiu-jitsu. It includes joint locks, throws, takedowns, and pins. The philosophy of aikido is a peaceful one - to use the attacker’s energy to neutralize his or her attack without causing injury. Aikido is taught in several forms, such as Aikikai, Ki Society, and Yoshinkan. Aikido was founded by Ueshiba Morihei, who studied with Takeda Sokaku, the most famous practitioner of Daito Ryu Aiki-Jujutsu. Its principles can be found in almost every Japanese martial art, especially jiu-jitsu and judo. Read more about the physical and philosophical principles of Nihon Jujutsu.